Criminal charges in terms of the Animals Protection Act will be laid against the Manager of the feedlot at the abattoir, the management of the BKB shearing team and 4 employees from that team. Of the approximately 2000 sheep shearers that are employed, 1700 are from Lesotho. 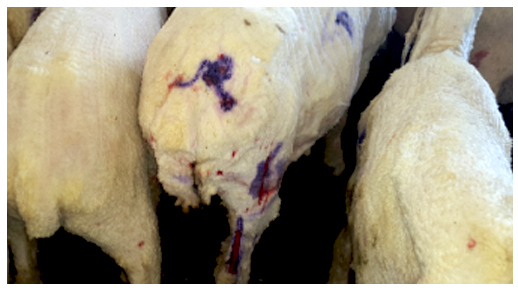 An examination of lambs and sheep that had been sheared revealed further welfare concerns. They had been placed in an enclosure and were being treated for injuries sustained during the shearing process. 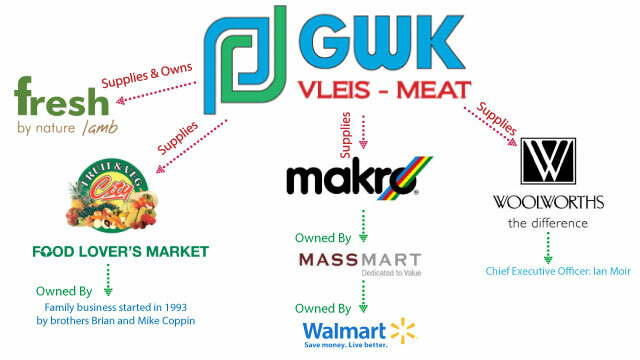 GWK Meat manages sheep abattoirs and feedlots in Groblershoop and De Aar. The facilities are export approved and supply quality niche market products such as Food Lover’s Market Free Range Karoo Lamb, Fresh by Nature Lamb, Woolworths Free Range and Makro Natural Karoo Lamb exclusively to the respective chain stores. GWK also manages the Beef abattoir in Jan Kempdorp and operates the Tri-Star feedlot near Hartswater as a custom-feeding facility. The abattoir is export approved for Africa and the Middle-East. 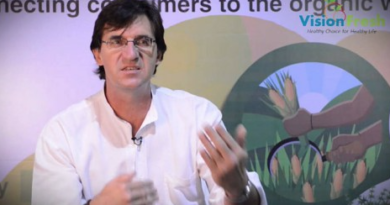 27 February 2015 – We at Fruit & Veg City, owners of the Food Lover’s Market brand, have been made aware of the allegations of ill-treatment of lamb at the premises of GWK Abattoir, supplier of free range lamb to our group and other retailers. We are also aware and wholeheartedly support the NSCPA inspection and await the outcome of this inspection and its report. As a responsible retailer, we care about the condition of the livestock supplied to our butchery departments and only deal with suppliers that are ethical, and comply with the legal and regulatory requirements regarding the treatment of livestock, as set out by the Department of Agriculture. GWK has confirmed to us that it outsources its shearing functions to a third party company, BKB Shearing Services. They are currently conducting their own investigation into the conduct of that company and have indicated that they will terminate their relationship with BKB Shearing Services should they find that industry standards were not met. Food Lover’s Market views this in a very serious light and will ensure that all processes are followed to a satisfactory conclusion. 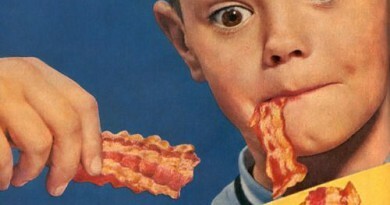 I asked Food Lover’s Market if they source their pork from crate free farms but have not received a response. According to their own free range protocols registered through SAMIC, Woolworths states that they only sell Free Range Lamb and further say “…insistence that all animals destined for stores must be reared humanely and treated fairly in accordance with our code – abattoirs are regularly audited by a Woolworths technologist”. The issues highlighted by the NSPCA contravenes Woolworth commitment to animal welfare. We have found that this incident took place in January. The abattoir had subcontracted the shearing of sheep to a third party. The abattoir has since replaced the shearers with a more capable team. We will take corrective action against such practices despite the abattoir being a third party supplier of Woolworths. We will be following animal welfare practices more closely at this abattoir as a result of this incident. I asked Woolworths via twitter where they obtain their ‘free range lamb’ from. We have also asked how often they audit the abattoirs that they make use of since they claim “abattoirs are regularly audited by a Woolworths technologist”. In 2014 the NSPCA submitted a list of non-compliant abattoirs in the country to the Department of Agriculture Forestry and Fisheries (DAFF), who is yet to respond.